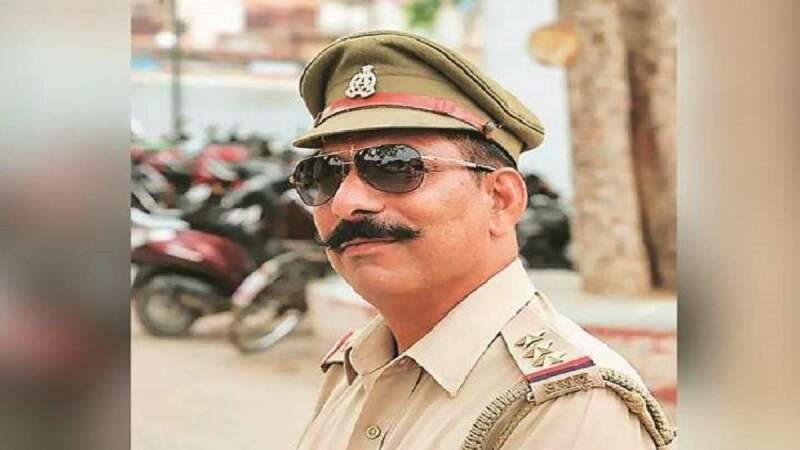 New Delhi : The UP Police has contacted the Northern Command to identify its Army man, who has been named as accused in the murder of a Police Inspector during the mob violence in Uttar Pradesh's Bulandshahr on December 3, Indian Army sources said on Friday. "The police has contacted Northern Command and fullest cooperation is being extended," said a source here. He said the details would be released by the police at appropriate time after positive identification. "Since the matter is under investigation, no other comment can be offered," the source added. The remarks came after the Uttar Pradesh Police claimed that a team has been sent to Jammu to nab an Army soldier. According to the UP Police, Jeetu Fauji has been named as an accused in Singh's murder. Singh was attacked and shot dead by a Hindu mob protesting against alleged cow slaughter, while a young man was gunned down in unexplained circumstances in western Uttar Pradesh on Monday.